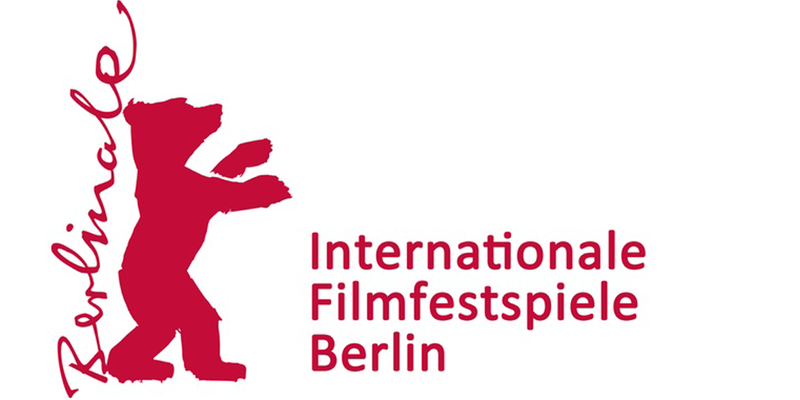 We will be attending the Berlinale Film Festival and EFM, from February 7th–February 17th . We are currently in post-production for a new feature-length film CAPIO directed by Aleksandar Kostic, a Sci-fi thriller that re-imagines our world impacted by new technologies. www.capiomovie.com. 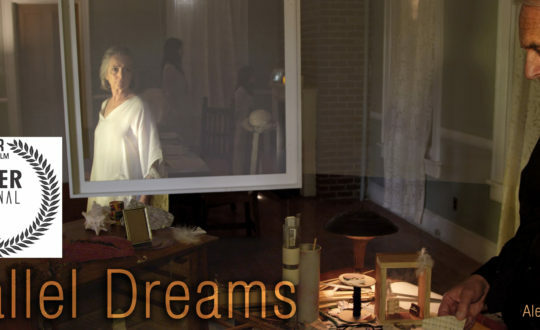 We are looking for investors partner producers to finish the film. You can reach us through e-mail during the festival. Looking forward to seeing you in Berlinale!